Debbie Leigh, Business Manager and Lisa Leigh, Accounts Manager have taken part in the Manchester to Blackpool bike ride. The route covered 60 miles from the Imperial War Museum North along the scenic country lanes of Lancashire before finishing on the South Promenade in Blackpool, in aid of the Christie Charity – a very worthy cause. They took on this challenge as part of their rigorous training regime for their next ride – London to Paris later this year in September. 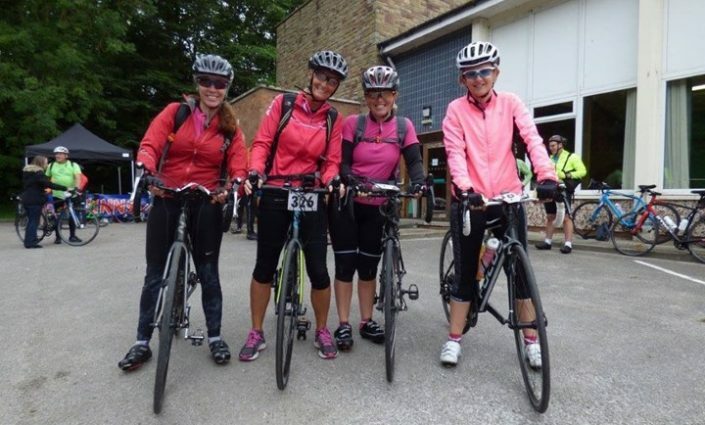 Well done ladies – and good luck for the biggie!